Shreveport native and area resident Hal Sutton burst onto the professional golf scene in 1981 and was among golf's brightest stars in the early and mid 1980s with seven victories in his first five years on the PGA Tour. He finished atop the money list in 1983, with victories in the Tournament Players Championship and the PGA Championship. After a professional "cold-spell," Sutton reestablished himself as one of the top players on the PGA Tour in 1994, receiving the Hilton Bounceback Award as a result. 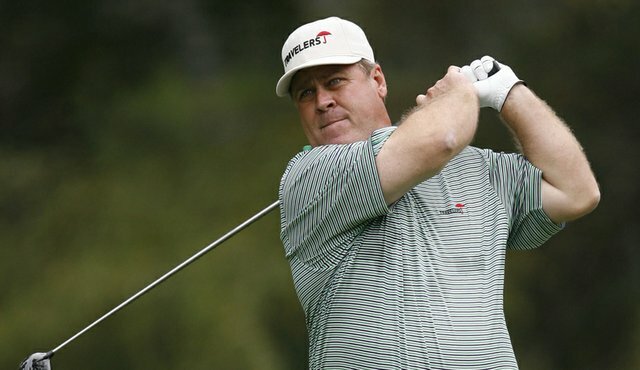 In 1998 he earned his ninth PGA Tour victory with a one-stroke win at the Westin Texas Open and then followed with a win in The Tour Championship. Sutton's turn-around was complete after he and his teammates on the 1999 America's Ryder Cup team shocked the golf world with their stunning comeback victory over the Europeans, helped along by Sutton's team-high 3.5 points. Sutton attended Centenary College and currently lives in Bossier City with his wife Ashley and his three daughters, Samantha Jean, Sara Rias, and Sadie Ann. In 2007 he received the Payne Stewart Award. He won it for his charitable efforts which include the establishment of the Christus Schumpert Sutton Children's Hospital. He also teamed up with fellow Louisianans Kelly Gibson and David Toms to raise more than $2 million in aid to Hurricane Katrina and Hurricane Rita victims. Sutton was also awarded the Omar N. Bradley Spirit of Independence Award in 2004 and the Golf Writers Association of America's 2006 Charlie Bartlett Award with Gibson and Toms for their relief efforts. 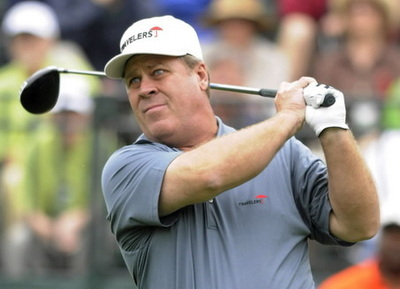 He became eligible to play on the Champions Tour in April 2008.